The study confirmed that the V50 performance of used, and up to 15 year old German vests is consistent with that of new vests with Dyneema® soft ballistics. 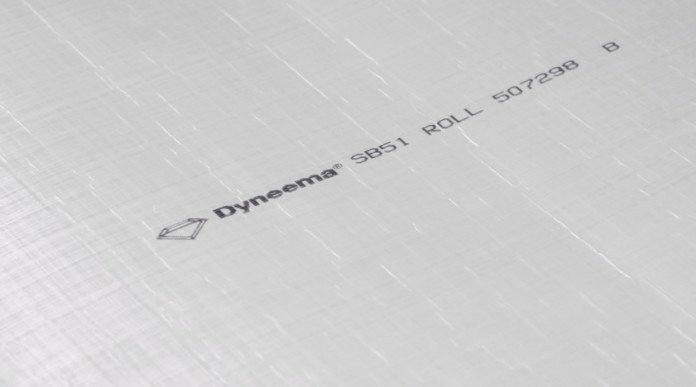 Furthermore, the study affirmed a performance stability of Dyneema® soft ballistic panels over a simulated period of 30 years. 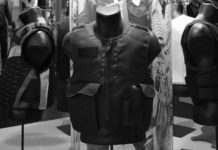 Demonstrated long term performance is among the requirements for personal protection equipment in key body armor tenders by European law enforcement authorities. 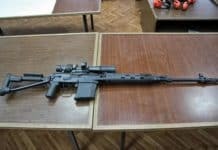 Based on the study results, it is again reconfirmed that ballistic protection made with Dyneema® UHMWPE fiber products is a trusted choice. “The purpose of our research was to analyze the long-term ballistic performance of German vests with Dyneema®. Our study of a significant number of German personal protection vests has underlined the substantial reliability of Dyneema® in bullet resistant personal protection equipment.” says Prof. Dr. Herzog summarizing their findings. 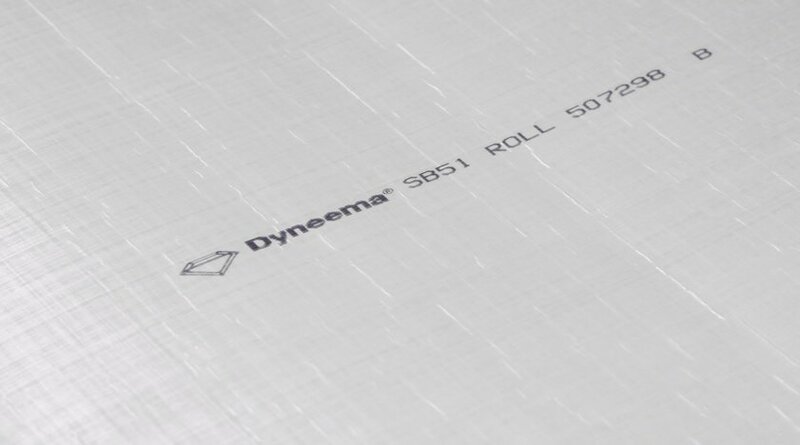 Advanced Dyneema® soft and hard ballistics solutions are widely used in German personal protection equipment combining proven high level protection at reduced weight and low thickness for maximum comfort and agility.